Philois1984 had the most liked content! Kawasaki Z1R (sold ☹️), Honda CBX (sold ☹️) Kawasaki GPX 600r, Honda VFR800f. 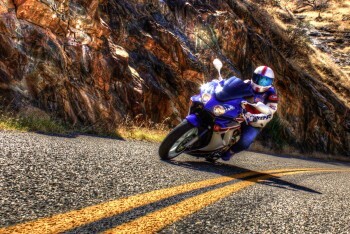 Help in planning a bucket list motorcycle trip. Thanks for all the suggestions so far guys I really do appreciate it. As I said this trip is probably a couple of years away but I do like to plan ahead and do a fair bit of research. While I know I can google best roads ect I thought I would get some tips from people who know there specific area and also there favourite roads on trips they have done. No idea what time of year the trip would start but the dream is to do about one year. When we toured Europe for a year I thought that it would be heaps of time but really we could have taken three or more and still not have seen everything we wanted too. I know the USA will be the same and I have a realistic idea of the vastness of the North American continent. I will definitely be purchasing a second hand bike (VFR of course) as renting wouldn’t be economically viable over a year. I will definitely keep you posted when I have firm plans, until then I will mark a map and dream. 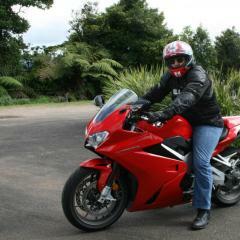 Thanks again and safe riding over Easter everyone. I am hoping I can get some help in planning a bucket list motorcycle trip in the Land of the Stars and Stripes. Having recently turned 60 I am starting to think about what route I would take and what attractions would be on my not to miss list. I was hoping I could get some ideas from fellow VFR Discussion members. What would be the top two or three rides in your area or State that I shouldn’t miss? Also what are the attractions you would recommend? I am more interested in Natural Wonders and National Parks than Disneyland type attractions. I do of course have several things on my list already, Grand Canyon, Kennedy Space Centre ect. I plan on plotting any suggestions on a large map and then attempting to design a route that takes in as many as possible. If you can be fairly specific about location of the best rides it would be a great help. This trip is still some time away but I enjoy planning trips almost as much as the trip itself. My wife and I were lucky enough to spend a year driving (unfortunately) around Europe in 2000 a trip that was three years in the planning. So please fire away with any suggestions, all will be appreciated. Thanks in advance. Phil and Lois. I could see the MV as a Sports Tourer, you can fit panniers/ saddlebags, it has a fairly upright riding position, reasonably large tank 21.5lt and some decent looking wind protection. I agree the seat looks like it would need some attention though. 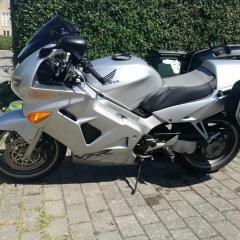 But as I and others have said 8th gens are still available if you look, and much less expensive than the BMW or the MV. The difference in purchase price would kit you out with OEM panniers with enough left over for some decent touring apparel. You are welcome. Safe travels. I actually had the same problem once only on a 8th gen, hasn’t happened again since. It was around 9,000km since it’s previous service. I was riding down a very twisty downhill road but I am no Marquez so would be surprised if it was a overheating of the brake fluid problem in my case. It is due for it’s next service in 1000km and brake fluid will be changed then. If you live in remote area of Australia the fuel range will be an important factor. I get well over 400km from a tank when riding reasonably, VFR has a 22 litre tank and I believe the F800 gt has a 15 litre tank. Would certainly look in to touring range on the BMW. That said they are both great bikes, it all comes down to personal choice, whichever looks, sounds, and feels better to you is the one you should buy. 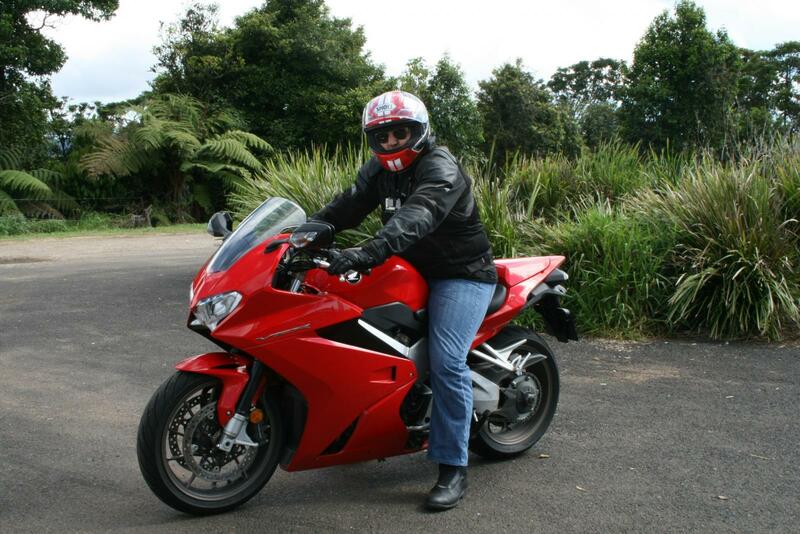 But for my money go with the VFR. No pictures either, let’s wait and see. Am sure they will reappear at some stage. I second what Sweeper say’s. Thanks for donating so much of your time for the benefit of us all. Only advantage I can think of for the OEM centre stand is it goes where the bike goes. If your on a trip and need it, it’s there with you. I honestly don’t even notice mine is there. I am sure the pit bull stand would be cheaper and have no installation costs but personally I would still go with the OEM. Phil.